Bus Accidents happen frequently. Many people are injured or killed in bus accidents every single year. Many of these accidents are due to the bus driver error or due to the negligent driving of other drivers on the road. The Griffin Law Firm specializes in bus accidents and has handled many bus accident personal injury and workers’ compensation claims involving MARTA, Cobb Transit, Gwinnett Transit, private charter bus companies, school buses, and other bus companies around Georgia. If you have been injured in a bus accident, then you should call our Bus Accident attorneys today at 877-529-7070 or 877-PAIN-LAW for a free consultation. Poor Visibility: One common cause of bus accidents is when drivers have limited visibility due to weather, road conditions, or blind spots. Inadequate Training: Another common cause of bus accidents is inadequate training of some bus drivers. Buses are large vehicles that require experience, training, and defensive driving to prevent bus accidents from occurring. Defective or Poorly Maintained Buses: Many bus accidents are caused by buses that are poorly designed or poorly maintained. Buses transport people so they should be maintained with good tires and brakes and be in good working order. Drivers Error or Negligence: Many bus accidents are due to excessive speed, the failure to maintain a lane, improper lane changes, failure to yield the right of way, following too closely, or other driving mistakes or negligence. It is possible for the bus driver to have a valid workers’ compensation claim against their employer and a valid personal injury claim against a third party negligent driver from the same bus accident. 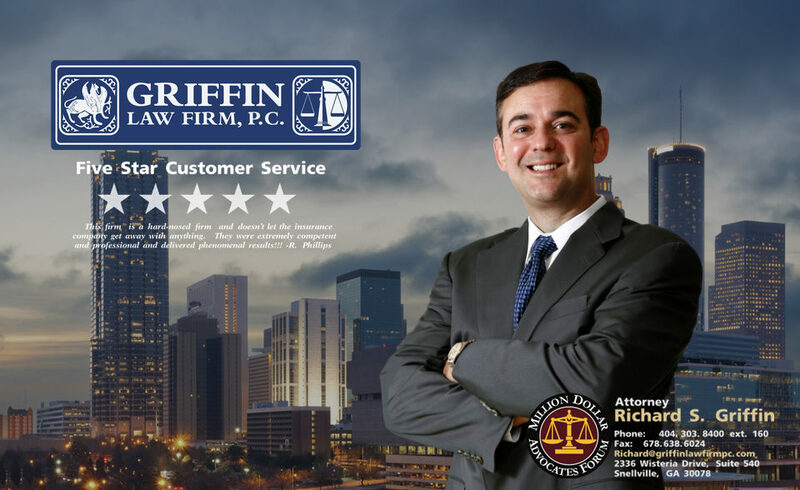 The workers’ compensation attorneys at the Griffin Law Firm will put our expertise in both workers’ compensation and personal injury to work for you when you have a valid personal injury claim and workers’ compensation claim from the same accident. About 24,000 people are injured in bus accidents every year in the U.S. Almost 300 people are killed in bus accidents every year in the U.S. Buses transport about 360 million people every year. Bus passengers travel about 28 billion miles on buses every year. Every day there are about 450,000 school buses carrying our school aged children. There are about 11 children killed in bus accidents every year.